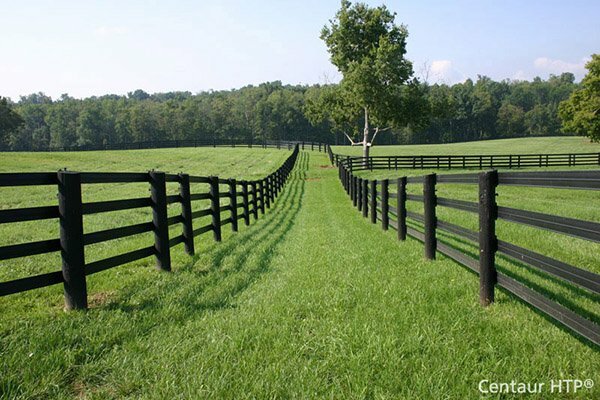 TENAX Yard Protection - 3.35' W x 20' L - Green (2 Tracks) | Hoover Fence Co.
Tenax Yard Protection is a high density polyethylene mesh designed for protecting and reinforcing grassed areas to be used by lightweight vehicles. Once established, Tenax Yard Protection will protect the grass roots from damage and help prevent wheel rutting. Due to its unique design, Tenax Yard Protection proves to be extremely flexible and provides a visually pleasant and stable surface structure through which grass can be grown. Tenax Yard Protection features a 1.4" x 1.4" mesh size. Please Note: There is a $250 minimum order requirement for Tenax products.